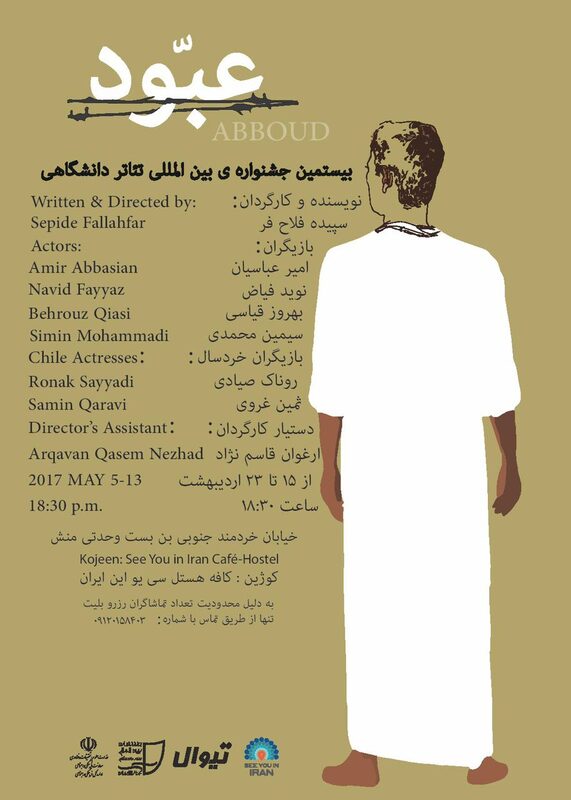 “Abboud” is an on-site play organized by theatre students for a local festival and a period piece detailing the trials of an Arab-Iranian living under the British sphere of influence in southern Iran. 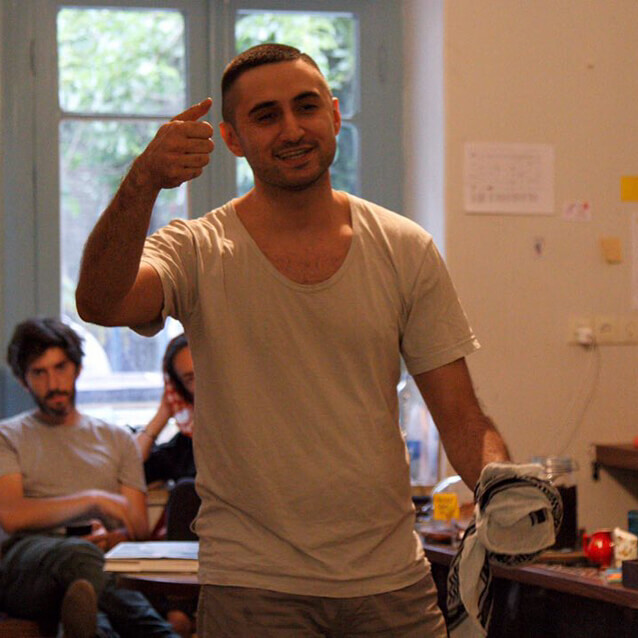 The on-site student play “Abboud” defied one-dimensional generalizations about Iranians, simplifications of the country’s modern country and misinformation about artistic expression in Iran. 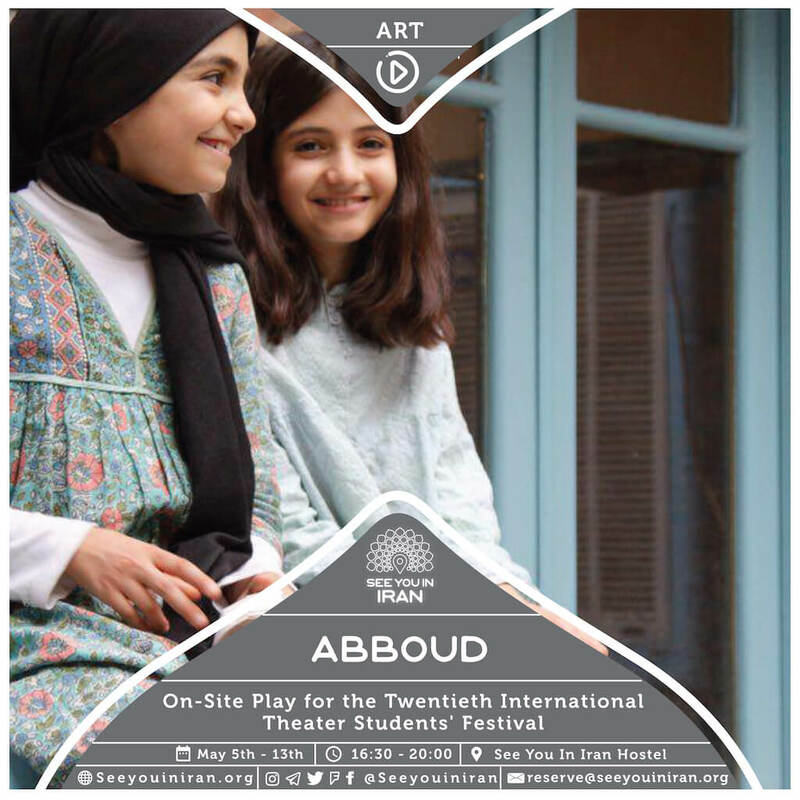 “Abboud” was directed and produced by theatre students featuring an age-diverse group of aspiring actors and actresses. 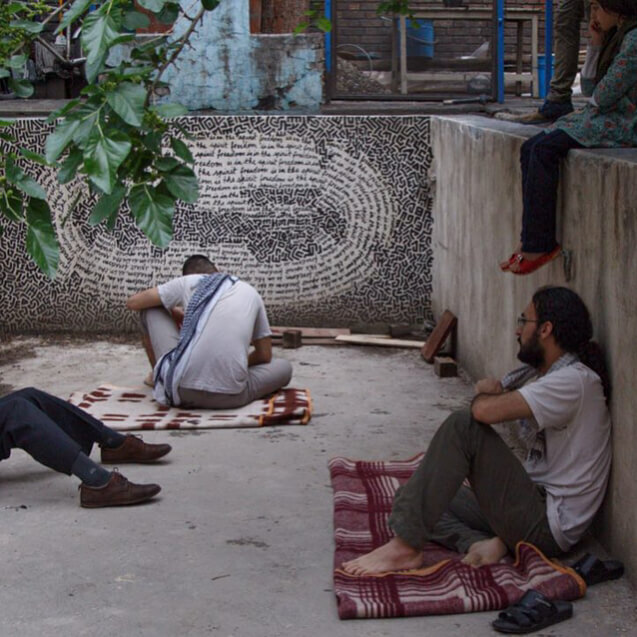 The scenes of this on-site play were creatively performed throughout the See You in Iran Hostel with an imaginative use of various physical spaces ranging from a common room to a café to a yard and with regular interactions with the audience. 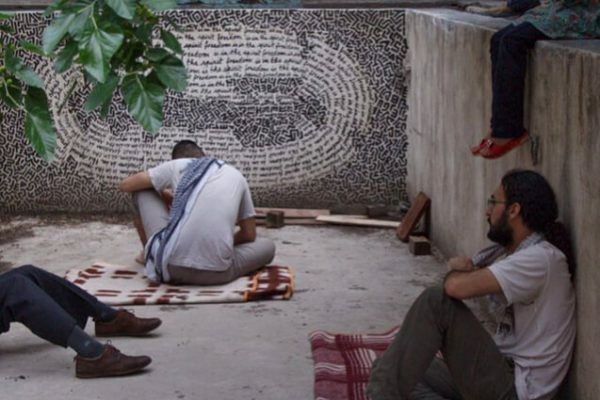 This experimental work of theatre depicted the story of a young Arab-Iranian who lives in Abadan with his family who gets arrested as a resulting of insulting a British kiosk owner. 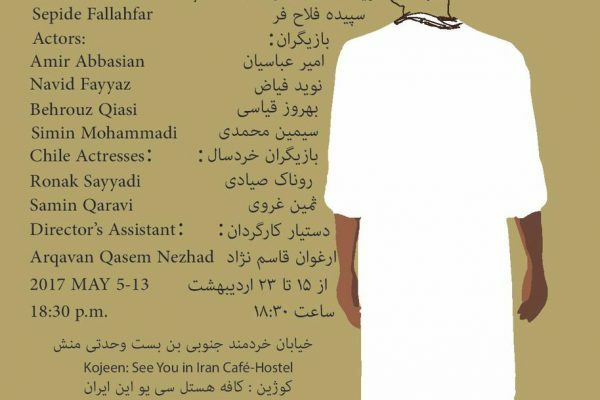 After the nationalization of Iran’s oil industry, the British personnel leave Abadan, and political prisoners start getting released. 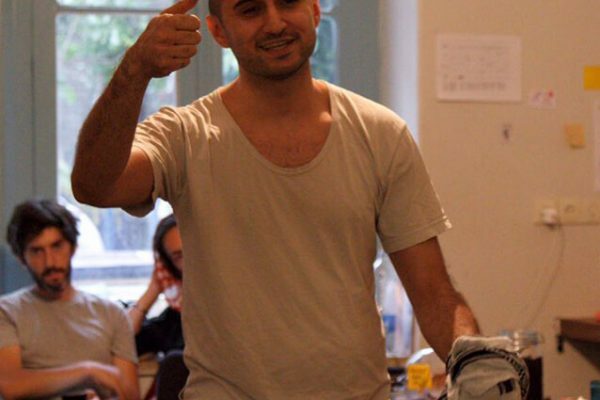 However, nobody can figure out where Abboud is. 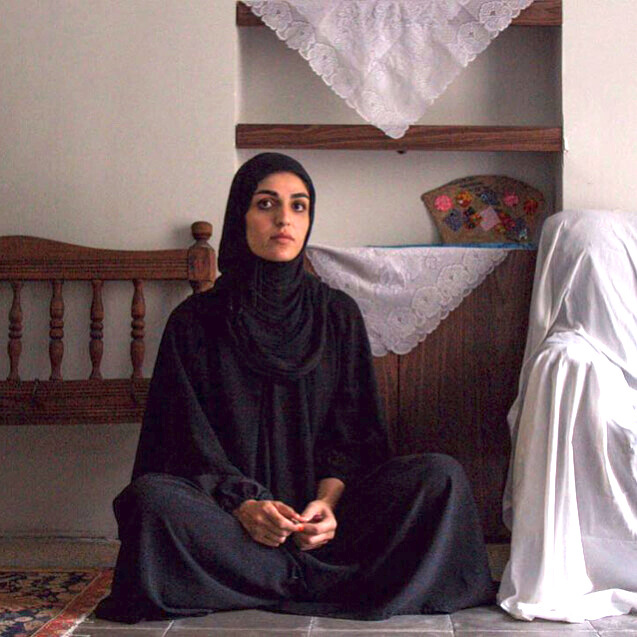 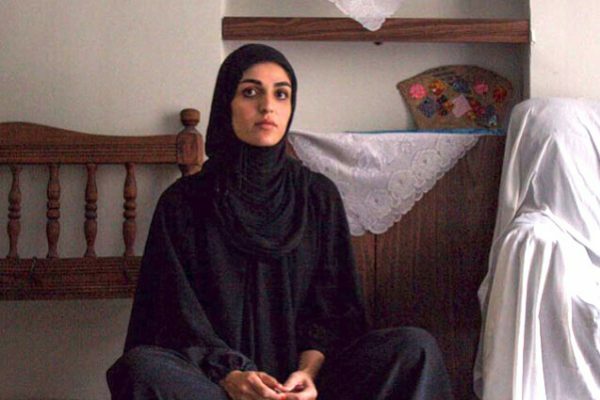 During its one-week immersive run in collaboration with the See You in Iran Cultural House, “Abboud” highlighted the complexity and creativity of living in Iran to its audience members.